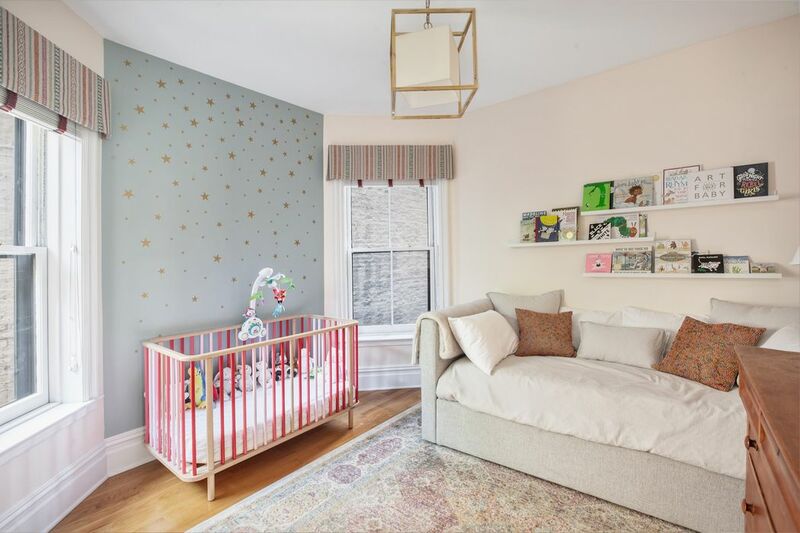 24 Remsen Street Apt 2, Brooklyn, NY 11201 | Sotheby's International Realty, Inc.
$10,000 Per Month2 Bedrooms2 Full Baths1,495 sq. 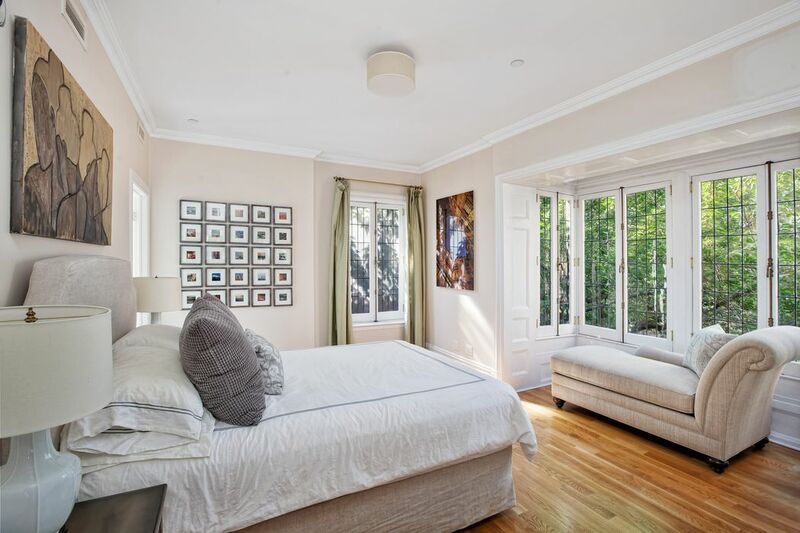 ft.
Prime Brooklyn Heights, floor through apartment combines original historic townhouse charm and a high end modern renovation. This spacious home, perfectly situated on a prime block at the beginning of the Promenade, was finished in 2013 and offers light, scale and classic Heights living. 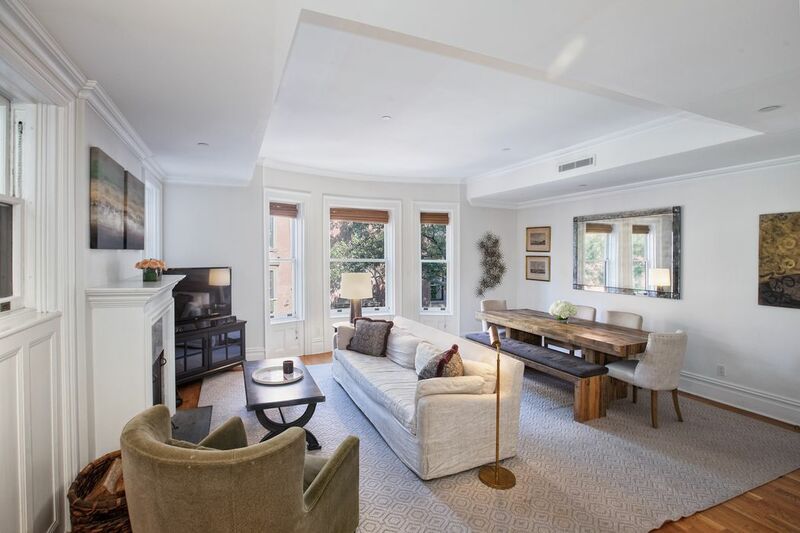 This apartment measures almost 1,500 square feet and features gracious open living and dining areas replete with a bay window and working fireplace. The open chef’s kitchen features appliances by SubZero, Miele, and Viking. The generously sized bedrooms and bathrooms are privately set up in the rear of the home offering tree top views and solitude. The master bedroom uniquely offers two sunny exposures with a windowed seating area, in addition to a large en-suite spa-like bath and walk-in closet. A large alcove with built-ins functions nicely as a separate home office. 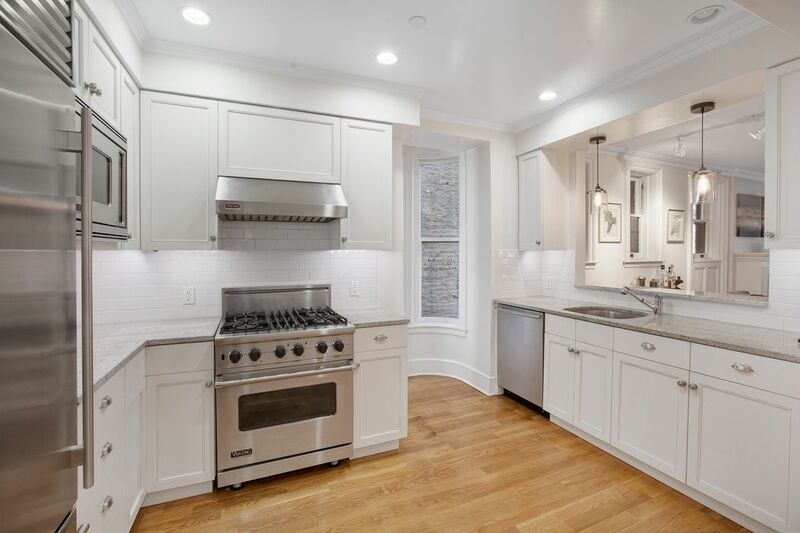 24 Remsen Street is a grand Renaissance Revival townhouse built in the 1890s. It is the only house on Remsen Street that was built semi-detached, offering a separate service entrance. 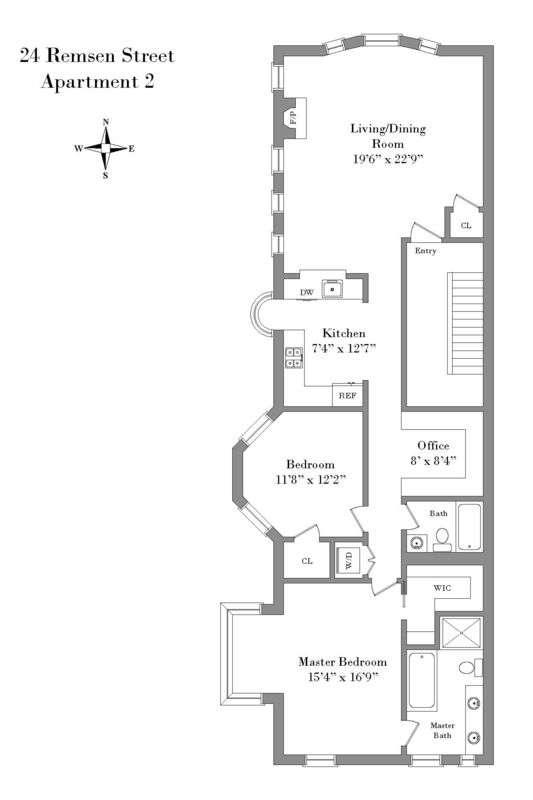 Experience boutique condo living with 3 other neighbors, private storage, and a super that lives nearby. Perfectly positioned in a quiet enclave of the Heights, minutes away from all of the conveniences of the neighborhood, including Equinox, Soul Cycle, Trader Joe’s and some of the best restaurants and shops in Brooklyn. Nearby to the 2/3 at Clark Street and Borough Hall, the N/R at Court Street, the 4/5 at Borough Hall, and the A/C at High Street. 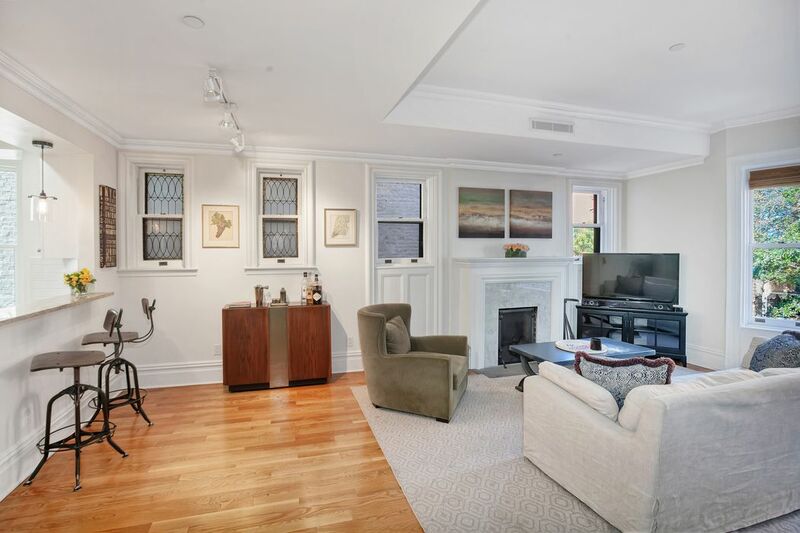 Prime Brooklyn Heights, floor through apartment combines original historic townhouse charm and a high end modern renovation. This spacious home, perfectly situated on a prime block at the beginning of the Promenade, was finished in 2013 and offers light, scale and classic Heights living. This apartment measures almost 1,500 square feet and features gracious open living and dining areas replete with a bay window and working fireplace. The open chef’s kitchen features appliances by SubZero, Miele, and Viking. The generously sized bedrooms and bathrooms are privately set up in the rear of the home offering tree top views and solitude. The master bedroom uniquely offers two sunny exposures with a windowed seating area, in addition to a large en-suite spa-like bath and walk-in closet. A large alcove with built-ins functions nicely as a separate home office. 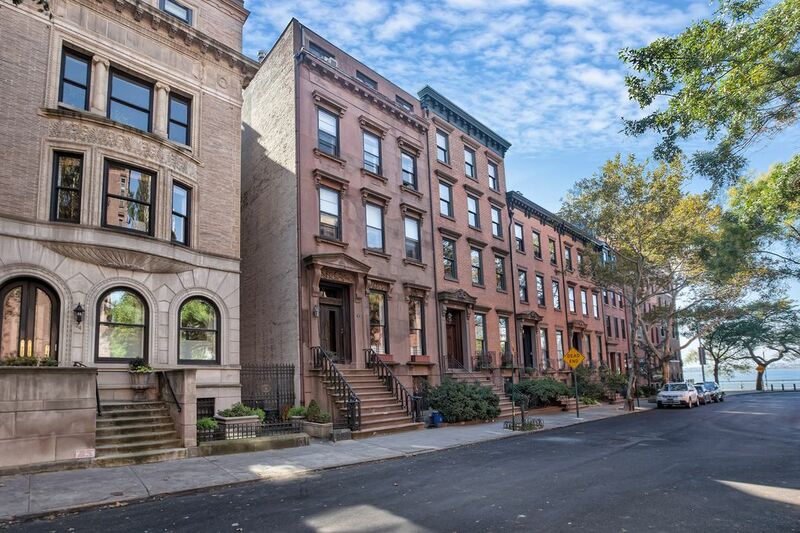 24 Remsen Street is a grand Renaissance Revival townhouse built in the 1890s. It is the only house on Remsen Street that was built semi-detached, offering a separate service entrance. Experience boutique condo living with 3 other neighbors, private storage, and a super that lives nearby. 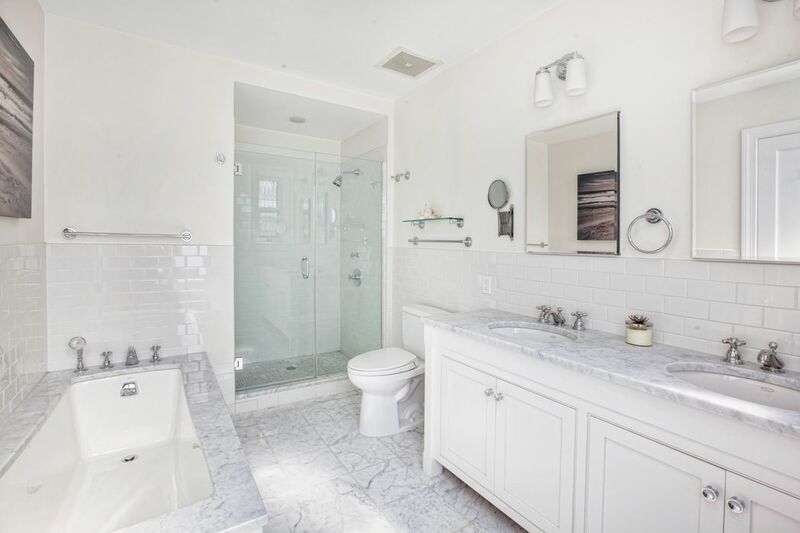 Perfectly positioned in a quiet enclave of the Heights, minutes away from all of the conveniences of the neighborhood, including Equinox, Soul Cycle, Trader Joe’s and some of the best restaurants and shops in Brooklyn. Nearby to the 2/3 at Clark Street and Borough Hall, the N/R at Court Street, the 4/5 at Borough Hall, and the A/C at High Street.